STOCK PHOTOS– Sizes and appearances may vary as these are natural sand dollars. 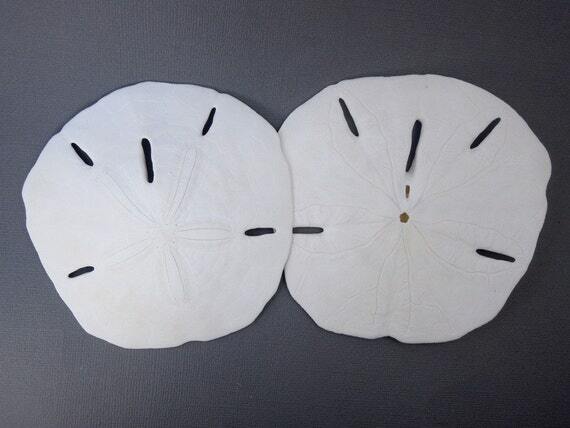 Sand Dollars measure approx. 3.5- 4" in diameter — sizes will vary for each shell as these are natural.